The Nike Menor X 10R Football celebrates Ronaldinho's legacy by providing exceptional touch and control for the small-sided game. 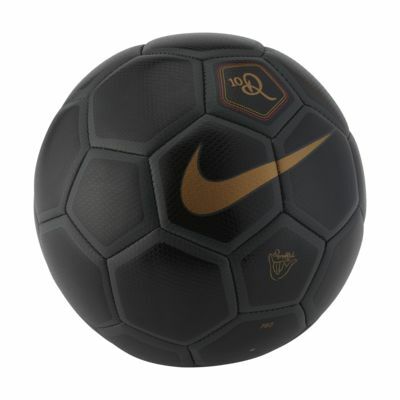 It features a high-contrast graphic to help you easily see the ball. The Nike Menor X 10R Football celebrates Ronaldinho&apos;s legacy by providing exceptional touch and control for the small-sided game. 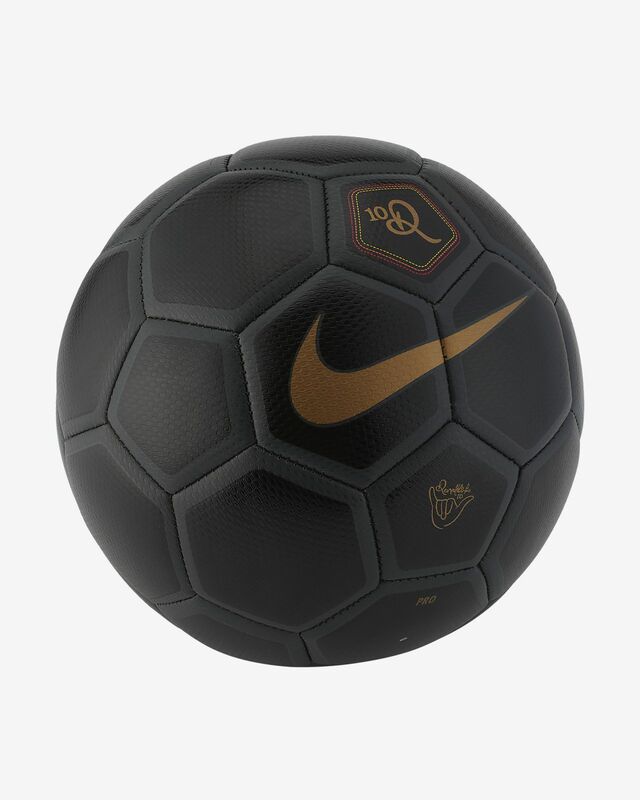 It features a high-contrast graphic to help you easily see the ball. The letter "R" in the graphic is curled like Ronaldinho&apos;s signature. Have your say. Be the first to review the Nike Menor X 10R.